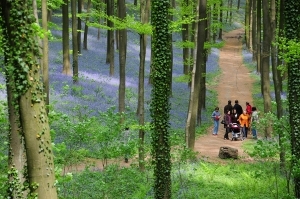 Hallerbos – ‘The Blue Forest’ – is the most important and most extensive forest area between Zenne and Zoniën. 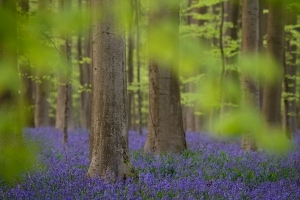 The forest is a crowd favourite thanks to the beautiful purple carpet of bluebells, which bloom around mid-April. 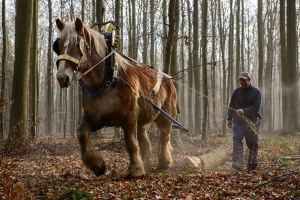 The giant Sequoia trees also make a visit to this forest more than worth it. 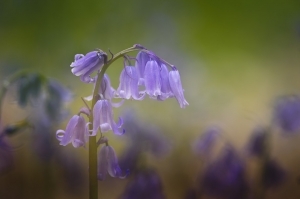 When do the bluebells bloom?